"The fate of all explanation is to close one door only to have another fly wide open". Charles Fort. 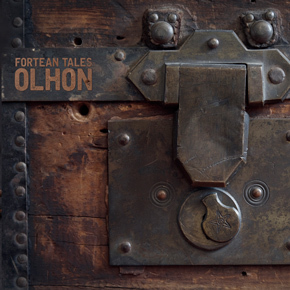 "Fortean tales" takes this concept to a whole new level. The LP comes in a limited edition of 400 hand-numbered copies, in marbled brown/orange/green vinyl. 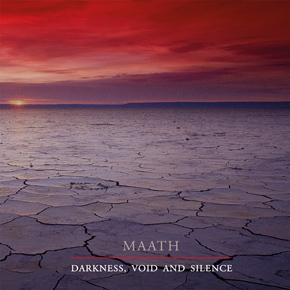 Maath "Darkness, void and silence"
Only in the Darkness. Only in the Void. Only in the Silence. Only there MAATH can create and mold their ominous worlds of drones. Black & bleak ambiences resounding in places where all humanity is extinct. CANAAN "Il giorno dei campanelli"
The stronger the spiritual pain, the worse the physical damage. Suppurating plagues can be carved and cleansed: spiritual wounds are impossible to sterilize. Mental germs grow, mutate, infect, colonize and suppress the once healthy host. 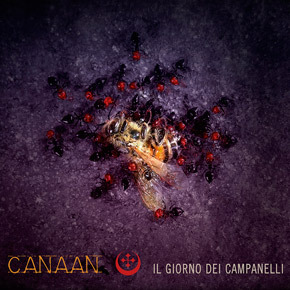 "Il giorno dei campanelli", CANAAN's eight album, is a diary of mental putrefaction. 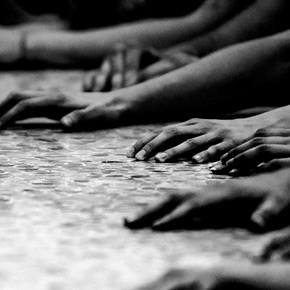 No antibiotic can work here: these 14 songs will leave no soul unharmed. CARLO BAJA GUARIENTI "Argo 1943"
Soundtrack composed for a theatrical play of Sartre's "Le mosche" (The flies). Somewhere between ambient, Morricone's most visionary soundscapes and classical music, with some ROSA CRVX-like distorted guitars here and there to unsettle and scramble things up. Does require an open-mided approach and rewards with a very dense hour of meaningful, good music. 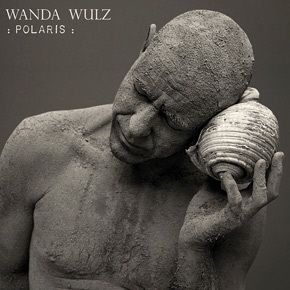 Picking up the sceptre of the cold, sad wave of the '80s, WANDA WULZ explores the territories of italian-sung nostalgic music. Echoes of Tenco, Colloquio, Le Masque on top of a personal, sullen, gloomy, at times "jazzy" approach to songwriting. The result ? Interesting, very interesting. Features Gianni Pedretti (Colloquio) on "Non ritorna piu". Digisleeve + booklet. 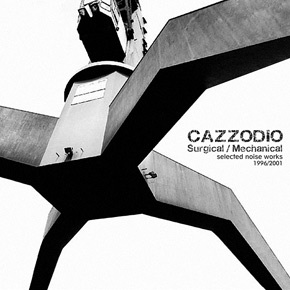 Forcing its way to recognition in the extreme electronics scene in the mid-1990s, and suddenly disappearing from the scenes in 2001, the obscure unit called Cazzodio left a burning mark on those who were exposed to it. 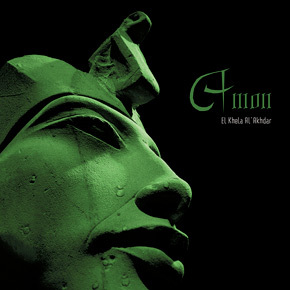 20 years after its initial release, AMON's "El khela" still shines out like a pillar in the dark ambient field. Mysterious, catacombal, bleak, monumental, cryptic ambience. 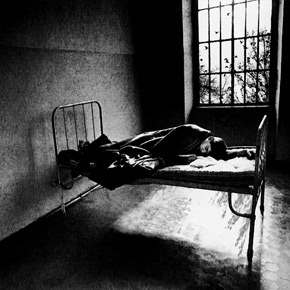 NERONOIA "Mi piaceva una vita"
A desperate, tragic, sick love story. Diary of a madman singing his songs of love and despair. Comes in a 3-folders digisleeve + 2 24-pages booklets with lyrics and full story. 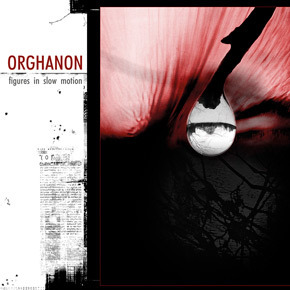 ORGHANON "Figures in slow motion"